Witness impeccable detail on the 8" HD 800p display and navigate with a tap, slide, swipe or pinch on the multi-touch screen. Share HD thrills with wide viewing angles that allow multiple viewers to see HD content in stunning detail, simultaneously. Whatever you're creating, the Dell Venue 8 Pro helps you build it quickly with an ultrafast Intel® Atom™ . 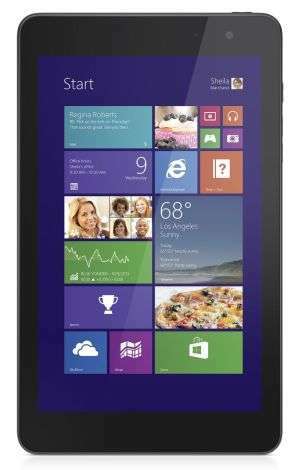 Windows mobility, productivity and collaboration: Take the full functionality of Windows 8.1 with you wherever you go. 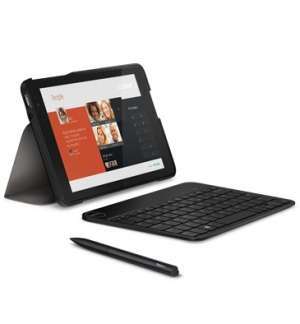 Whether you're on the road or on vacation, Dell Venue 8 Pro gives you complete access to Office Home & Student 2013. Windows 8 apps: There's an app for everything you do, from managing contacts and email to sharing photos, managing projects and staying connected. Your Dell Venue 8 Pro gives you quick access to everything in the Windows Store and easy access to the apps you already have on your Windows 8 PC. All-day battery life: Watch back-to-back movies or spend your day at the office without a cord with up to 10 hours of battery life. Establish fast, reliable connections to WiFi hotspots around town, on campus or at home. Bluetooth connectivity: Simplify connections to a compatible mouse, external keyboard or other accessories with the speed and convenience of Bluetooth. Or sync up some compatible Bluetooth speakers for great sound without the wires. 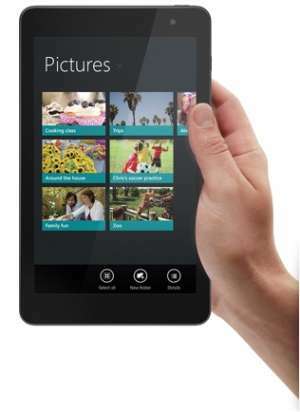 Wireless display technology: Stream HD videos, photos or presentations from your Dell Venue 8 Pro tablet to your compatible TV through Miracast wireless technology. 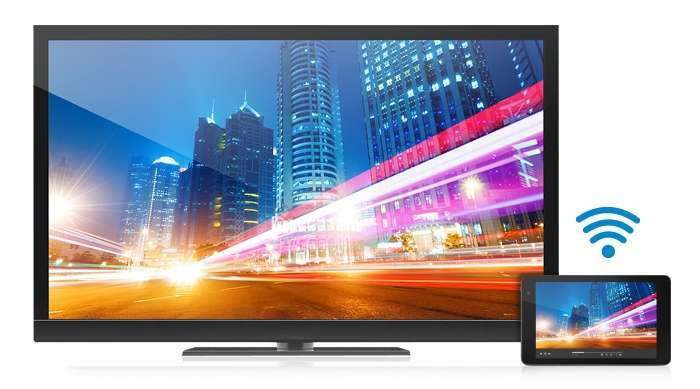 Miracast's secure, direct connection eliminates the need to connect to a local WiFi signal.